My hair is my thing. Everybody has a thing. For some it is their toes and others their nose? My hair isn’t only my thing, but up until one year ago, it was pretty low-maintentance. A little masstige drug store product (you know, like Fekkai sold at Target) and a little mid-range quality flat iron, and boom, almost-Kardashian hair. Smiley face. My hair is not only my “thing”, but since I show 3/4 of my body on my YouTube channel and that part includes my head, it is pretty darn important.You can only be cute in a turban once, maybe three times. You can imagine my surprise when summer hit here in the burbs of New York and my hair, like a wet gremlin, got pretty ugly. It turns out that this hair that has been low maintenance and pretty fabulous for most of my life, is limited to California and maybe Arizona. My new hair is not cool, at least not on a balmy New-York summer day. 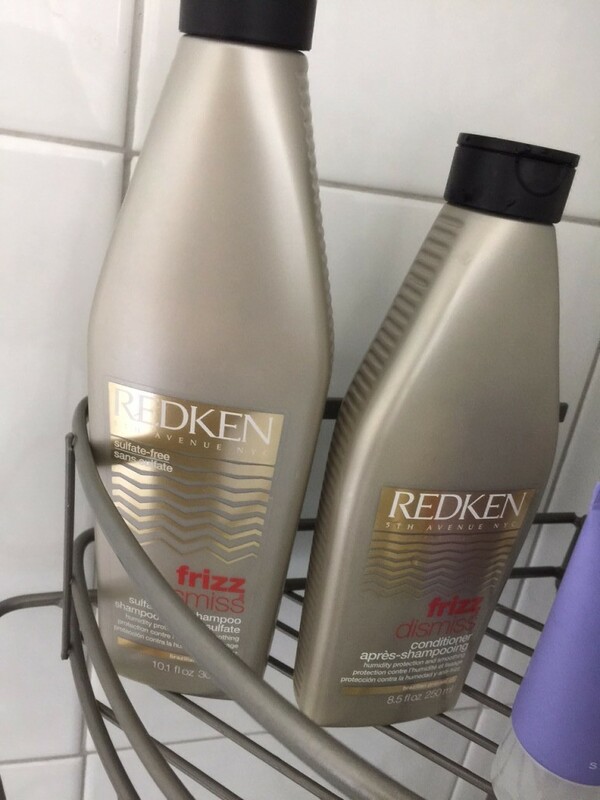 When I was presented with the opportunity to try Redken Frizz Dismiss products as a DIVAlicious East Coast solution, I was very skeptical. The first time I used the shampoo, conditioner and leave-in treatment, I didn’t blowdry or style and the results were… interesting? My hair tripled in size. It wasn’t frizzy at all, but it was huge and sort of wavy. Hello Miss Piggy. Some people might be going for that look, but I have a lot of hair and don’t need help in the body department. I decided to give it another try, this time blow drying and straightening with a silicon-based product and leaving “out” the leave-in treatment. The results were miraculous. My hair not only had zero frizz, but it had a nice amount of body and stayed clean for a week. This is not an easy feat in 85 degree heat with 85% humidity. I tried it a second and a third time with identical results! My sister was in from California last week and she has very wavy hair, but likes to wear it straight. I advised her to wear it curly here and then remembered the miracle-frizz-cure! Genes are pretty strong in my family and she ignored my advice to blow dry and style with these products and she-too had huge and wavy yet frizz-free hair. 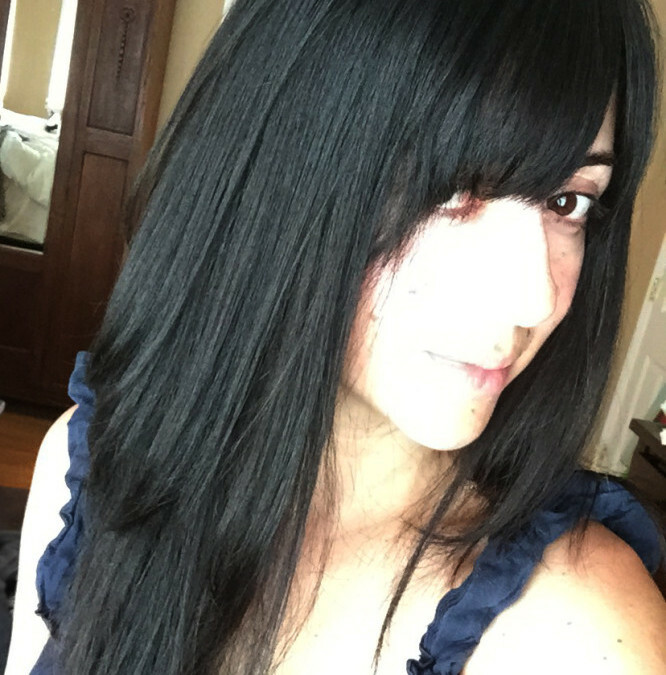 She tried all three products again, the Frizz Dismiss Shampoo, Conditioner and Leave-In treatment, blow-dried and straightened and fell in love. She even decided that she needed this line in California to combat 100 degree weather. Overall, I would consider this a success story! 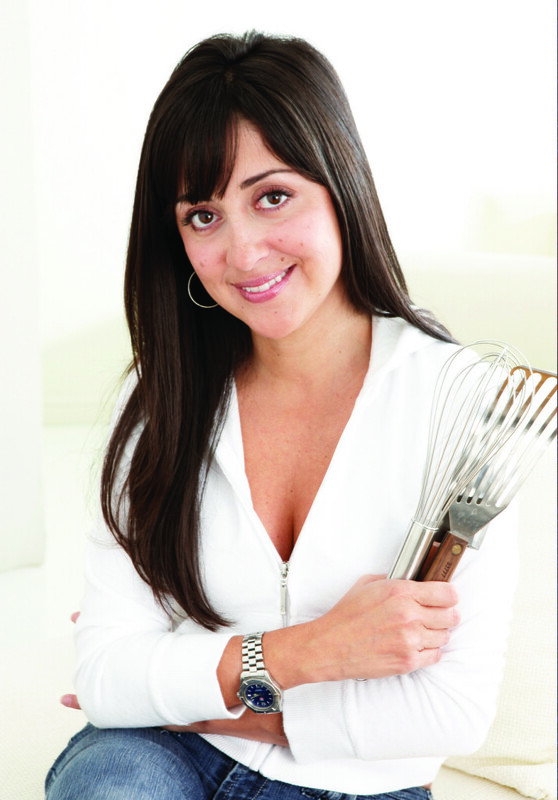 For more of my… tasty bits™… check out my site and stay tuned for more on DIVAlicious. NOTE: This post is not sponsored. All thoughts are unbiased and my own. Samples were supplied for editorial consideration. All photos are my own.